You are at:Home»Cyber Security Awareness Month Tip»Other types of Social Engineering. 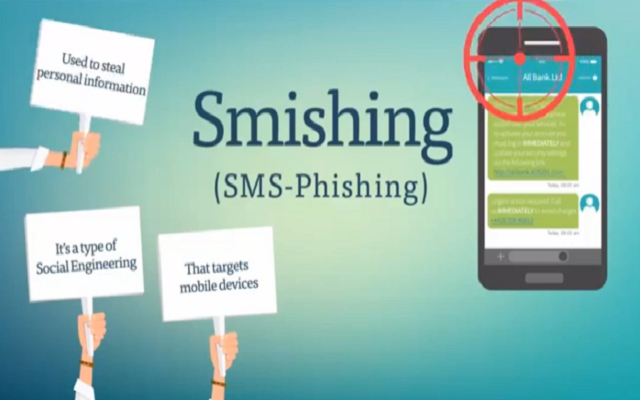 Smishing is SMS-Phishing, messages that are sent to your mobile device to attempt to obtain your credentials (usernames, and passwords) or financial information (credit card, and social security numbers). While these may be a little easier to spot (How did I win $1000.00 Wal-Mart gift card if I never signed up for a contest?) we should still be mindful that the potential risk is still there. 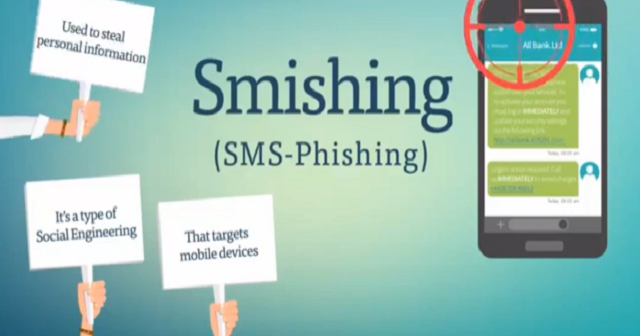 Similar to Smishing is Vishing. Hackers use IVR software to try to obtain sensitive information. As with email phishing schemes, there are a few steps we can take to ensure we aren’t targets of these two forms of phishing. If it sounds too good to be true, it just might be! If you receive a text message from a number you don’t recognize, do not click any links that may appear in the body of that message. Also if you receive a phone call from a phone number you aren’t familiar with, allow it to go to voicemail. Reputable businesses will leave you a message if necessary. Avoid sharing your mobile number. 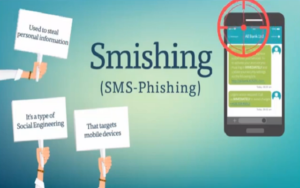 While there may be many offers/memberships that request your cell phone number, limiting the number of websites you enter your cell number into will reduce your risk of Smishing and Vishing.